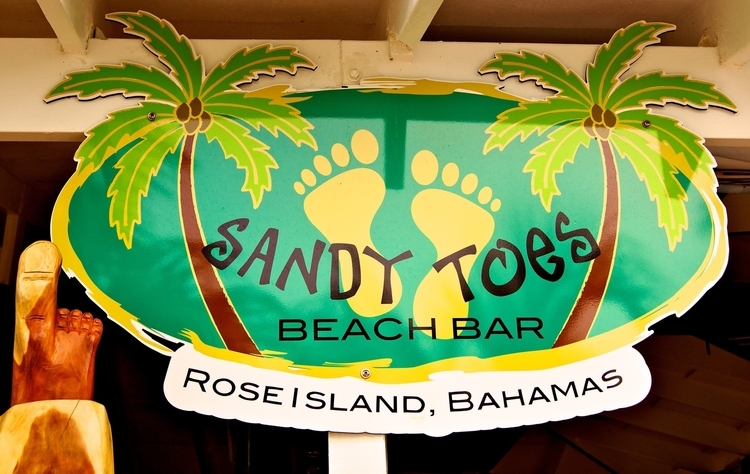 Sandy Toes Beach Bar in the Bahamas, perched atop one of Rose Island’s highest points, is the only true beach bar in the Nassau and Paradise Island area and the only beach bar hot spot on Rose Island! 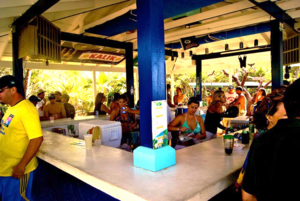 The 900 square foot beach bar area (now 1800 sq ft. total with the new extension!) 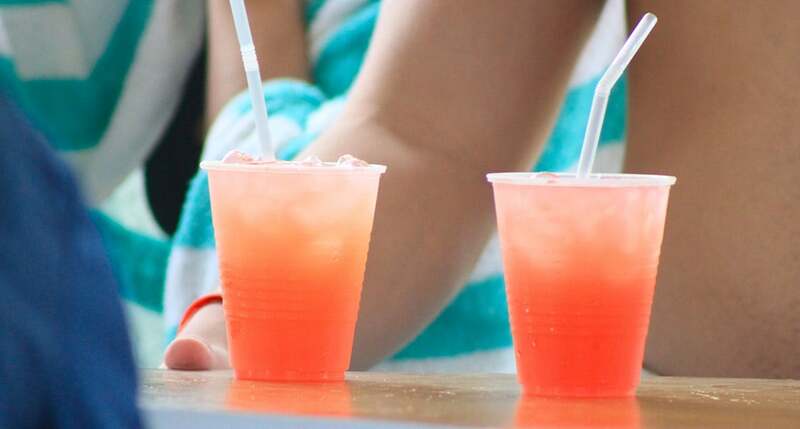 is right beside our expansive north deck, overlooking the beach and the sea and encompassing the most spectacular views – the ideal spot to soak up the island sun while sipping on one of our signature drinks! The north deck is complimented by comfy outdoor couches and chairs, and a vast hammock garden is hidden within the lush foliage around the bar area. 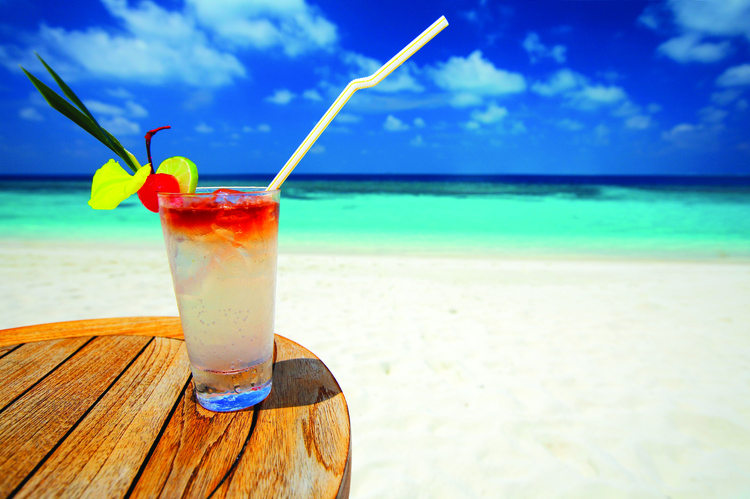 Hear the sweet island music and let your troubles dissolve away! 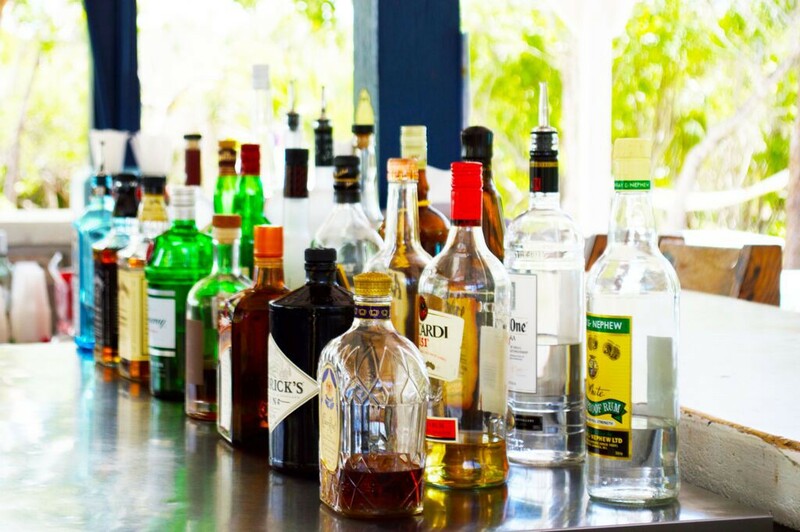 Our fully stocked cash beach bar (also accepts Visa and Mastercard) is a great place to shoot the breeze with fellow guests, or catch up with our bartenders for some local culture!